Take a trip to one of the biggest Next stores in the UK at intu Merry Hill this Bank Holiday. 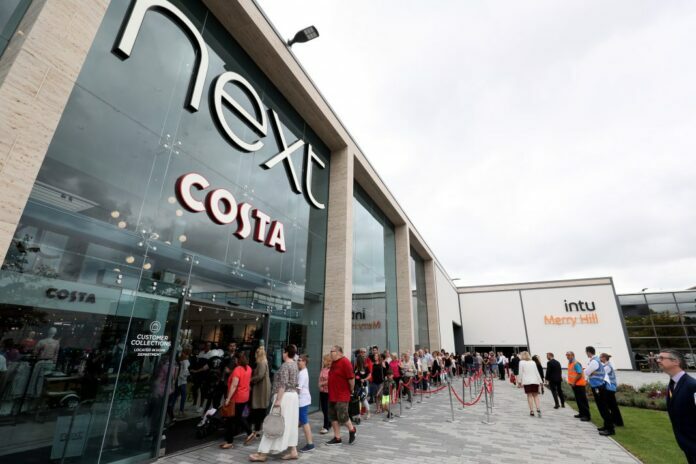 intu Merry Hill is the new home of one of the biggest Next stores in the UK, which has been unveiled to shoppers. 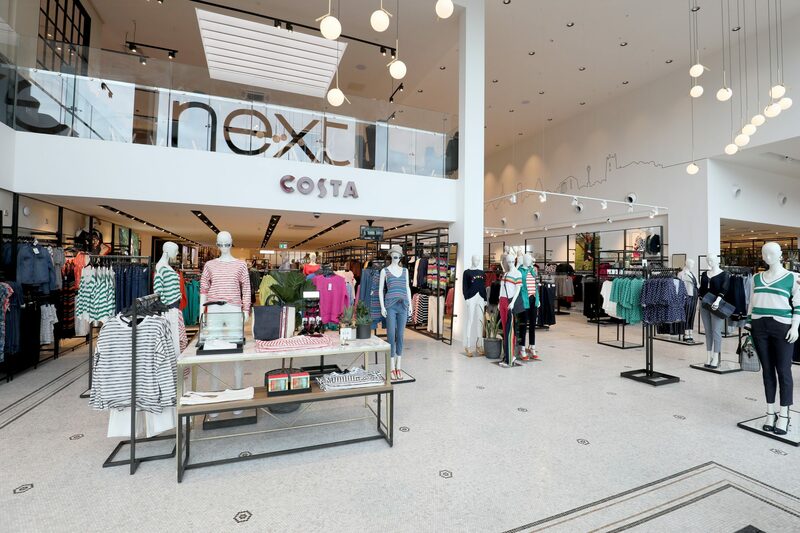 Alongside one of the nation’s largest collections of Next’s iconic women’s and menswear, the massive new store houses a Costa Coffee so people can enjoy a latte in-between browsing the aisles. 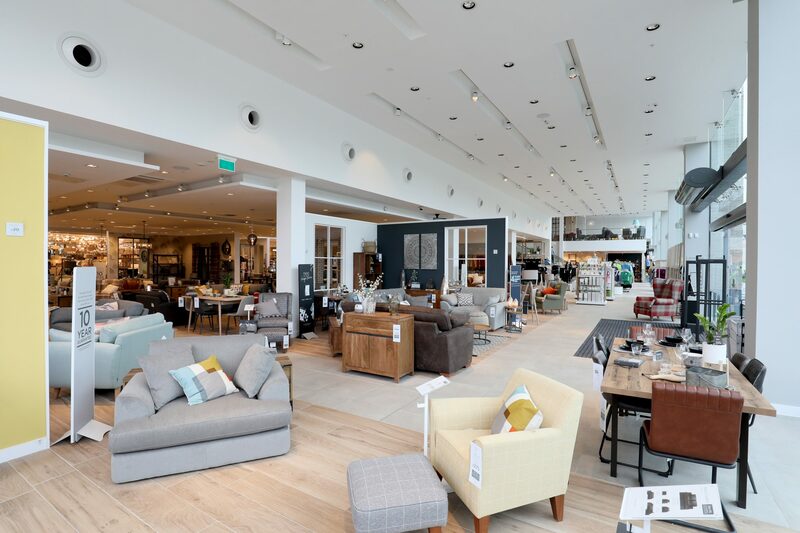 There is also a full homeware department to provide shoppers with interiors inspiration, and a children’s section so that even the smallest members of the family don’t feel left out. Budding fashionistas looking for the perfect dress will also benefit from a new Lipsy concession with new styles for all occasions from date nights to weekends out on the town. The store officially open in the former Sainsbury’s unit at on 14th August. 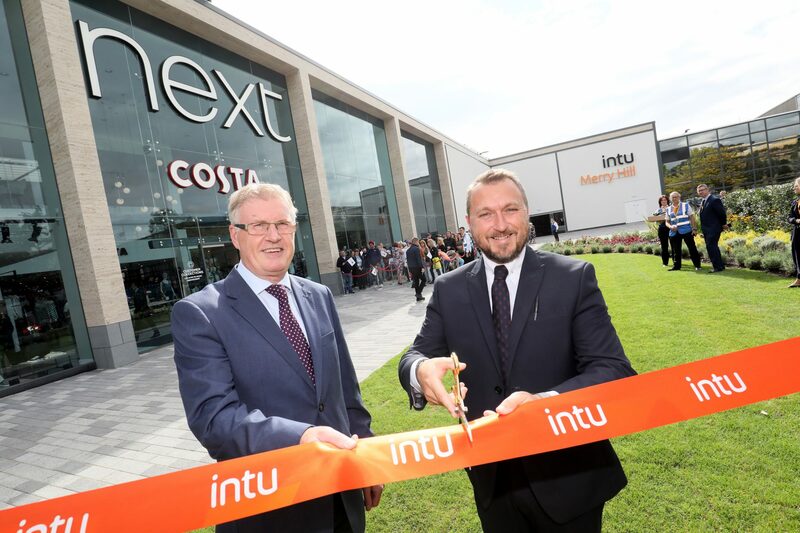 The new opening forms part of intu Merry Hill’s commitment to invest over £100 million into enhancing the popular centre to put more smiles on the faces of local people. Dan Murphy, regional centre director at intu Merry Hill, said: “We’re passionate about making intu Merry Hill the best it can be and the opening of this flagship Next store allows us to provide shoppers with an even better experience when they come through our doors. Previous articleWhy there are so many wasps this time of year. Next articleWest Midland’s Firefighters called out 384 times to remove objects from people.